In the early 1960s, a handful of CIA paramilitary officers led a secret war in the mountains of Laos against North Vietnamese and Lao Communist forces. One of those secret warriors, Terrence Burke, gives a vivid account of primitive guerrilla warfare that eventually led to an attempt by the North Vietnamese to capture him. Burke's stories of that war are of gritty and often deadly hit and run tactics against the North Vietnamese, attempted rescues of downed pilots, and daily survival far from American support. 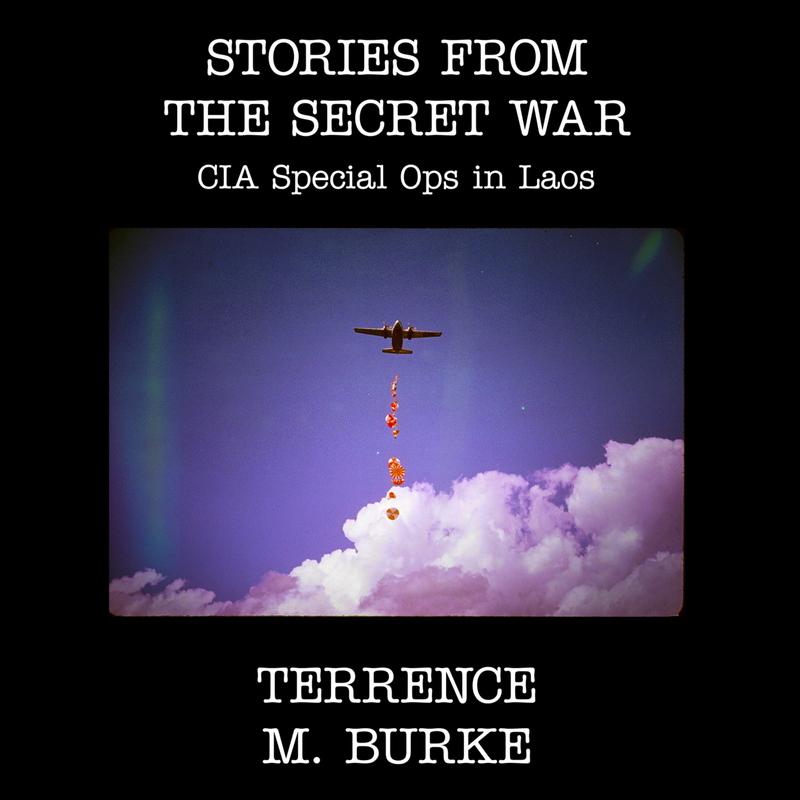 AUTHOR: Terrence M. Burke was assigned as a CIA intelligence operations officer, primarily in Southeast ASia, from 1960 to 1970. In 1965, he was awarded the CIA Intelligence Star for Valor. Burke joined the DEA in 1971, serving in the S.S., Afghanistan, and the Netherlands. He ended his 20-year career there in 1991 as Deputy Administrator of DEA. He has conducted private international investigations since then; under his own company, T.M. Burke International, LLC.